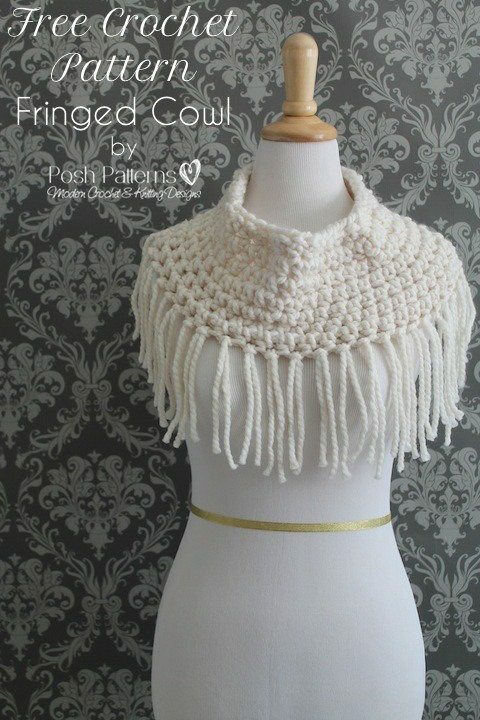 It’s always fun to crochet scarves and cowls. 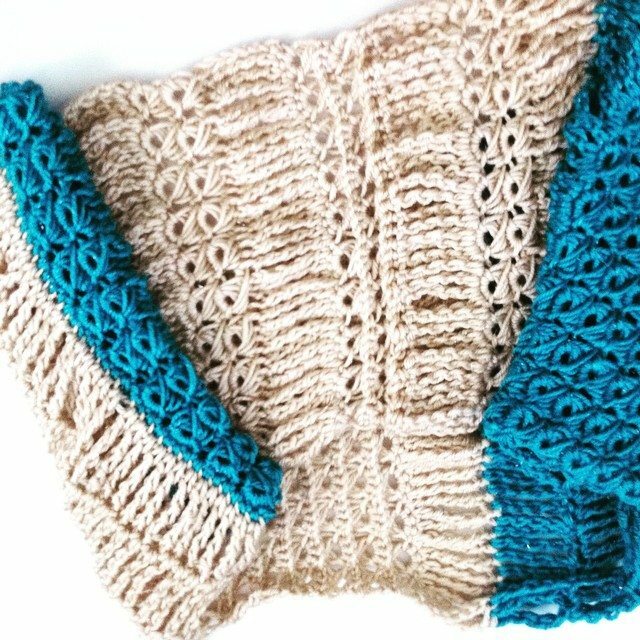 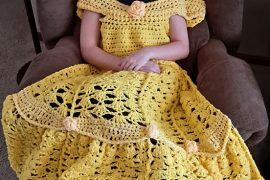 They’re usually quick to work up and don’t typically take up too much yarn but you can still get a lot of satisfaction from them with interesting stitch patterns and color choices. 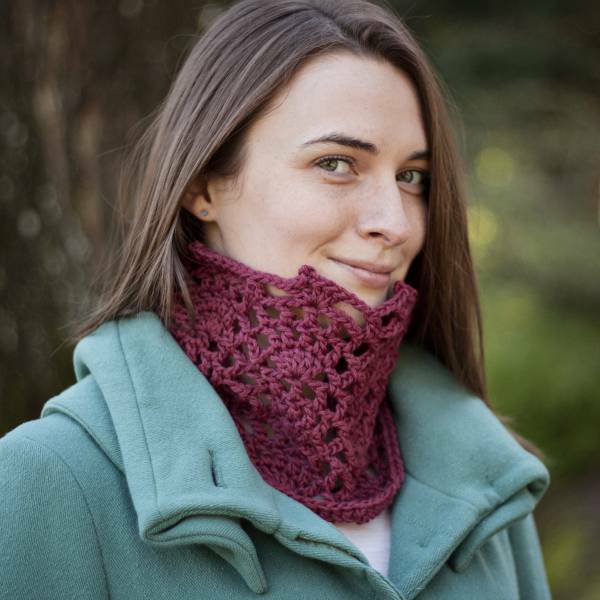 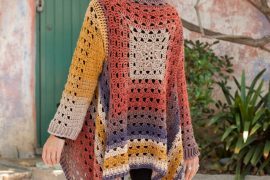 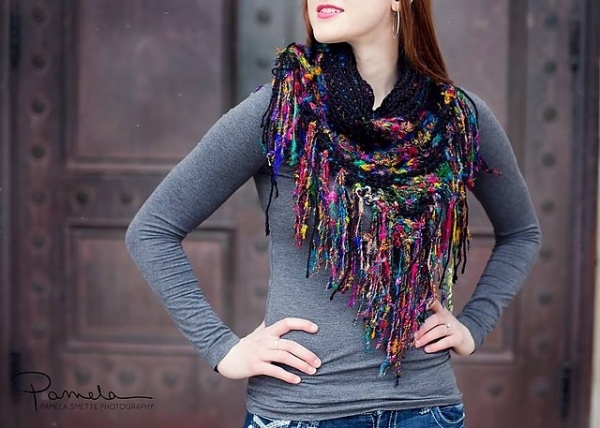 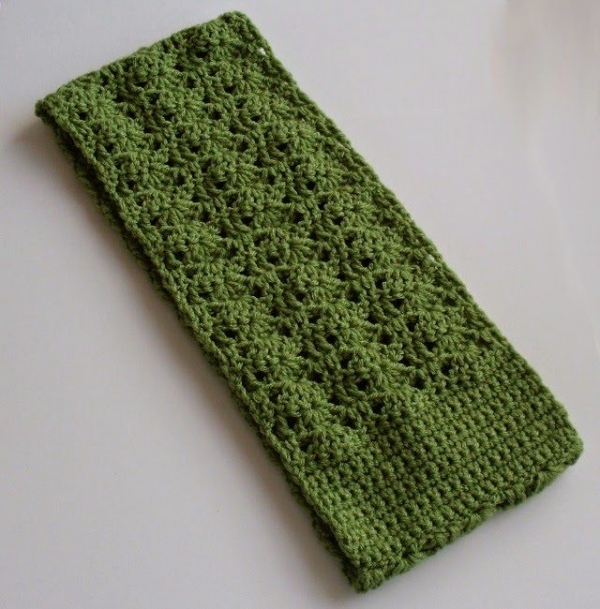 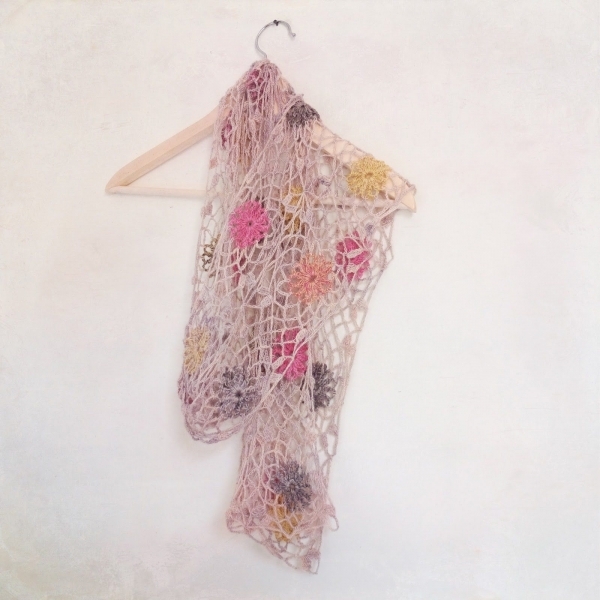 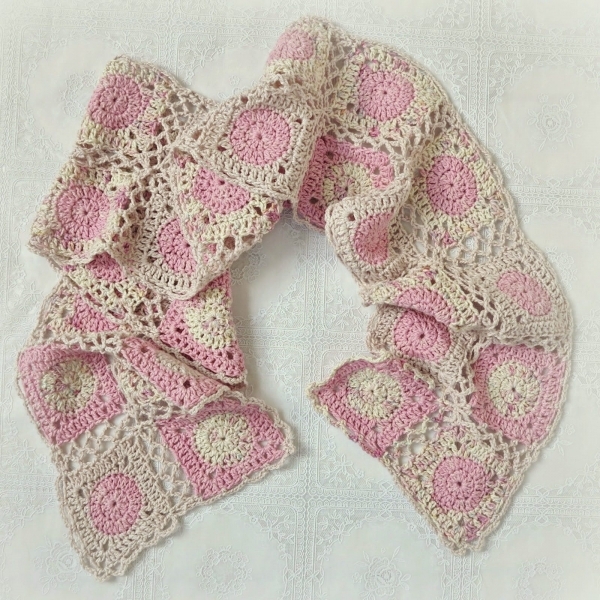 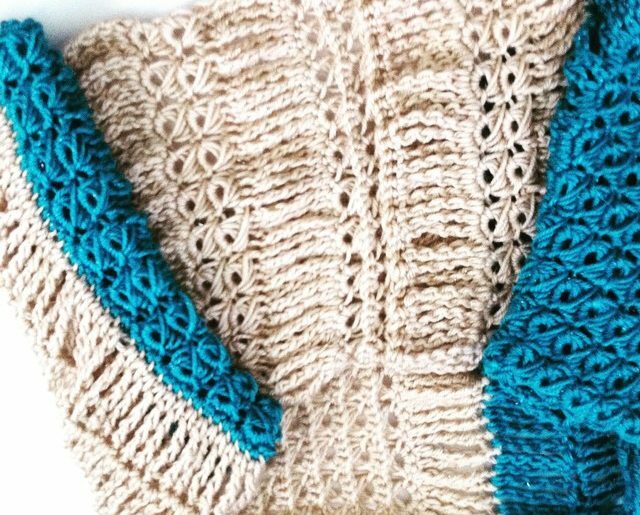 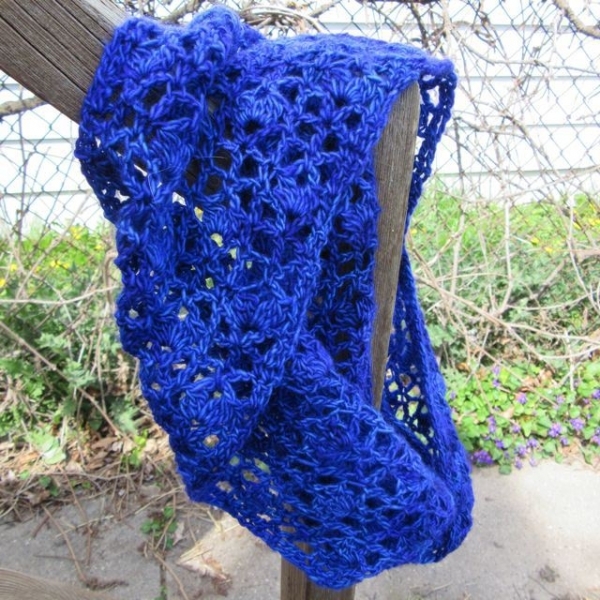 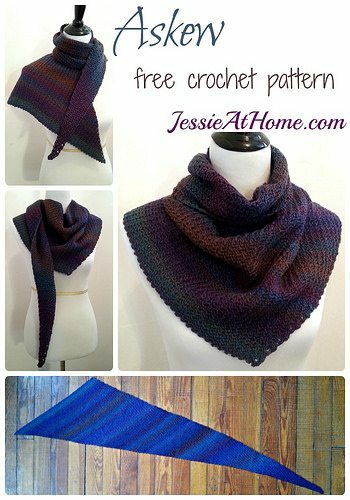 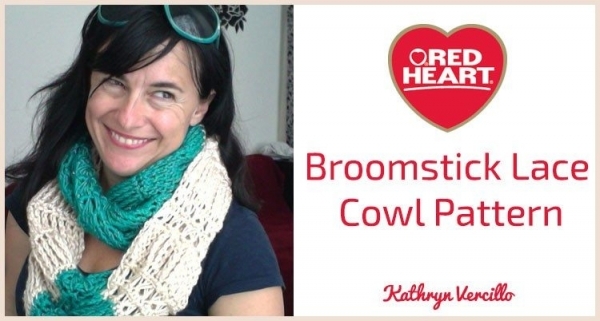 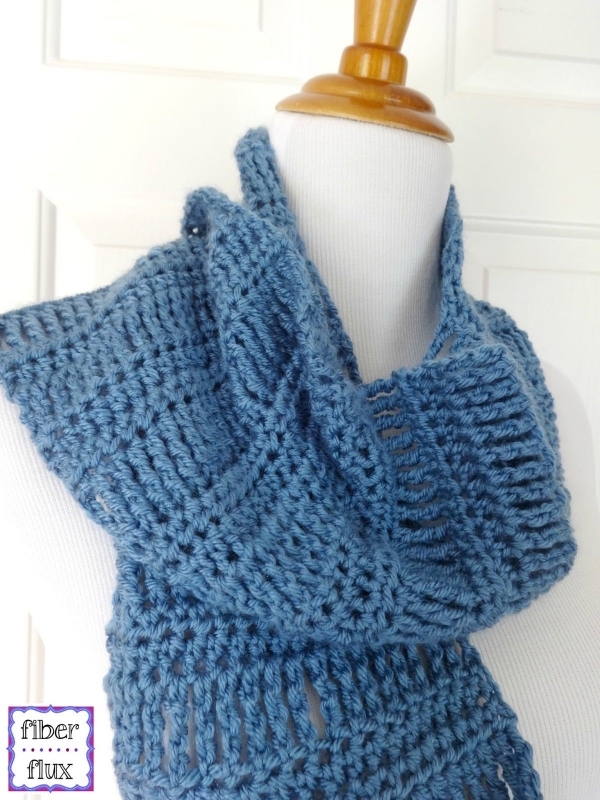 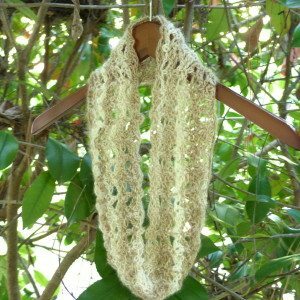 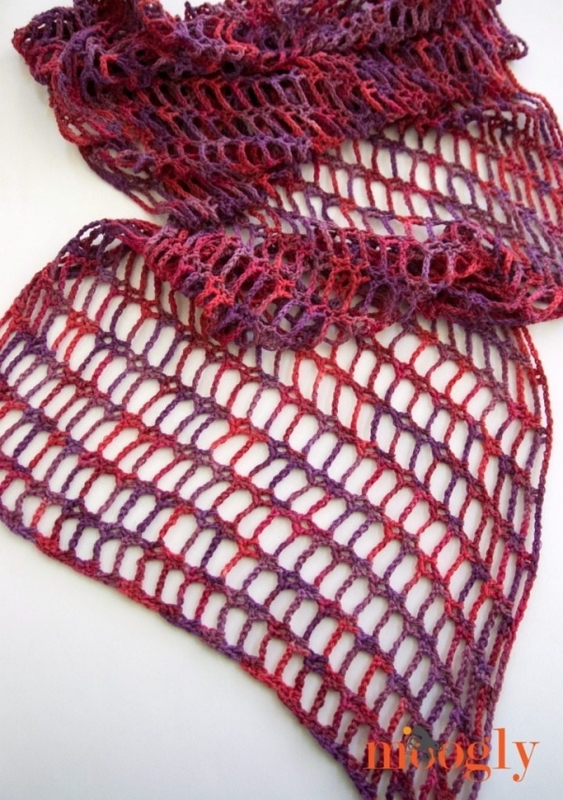 Here are 12 more crochet scarf and cowl patterns designed by various people in 2015.